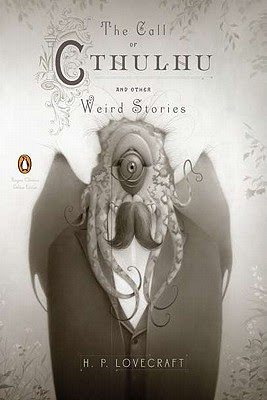 It’s the time of year, and the kind of grey Autumn day, to read H.P Lovecraft. Lovecraft is a favorite of mine. Excellent read for today. Thanks, jernacc. Yes, definitely! Any particular story that you like most? I love all of his work. Though dunwich horror and reanimator have a special place in my heart as the first works of his I read.